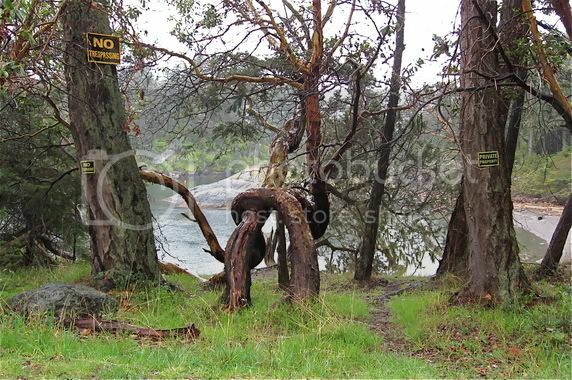 No Trespassing… I’d turn back if I were you! Fabulous annual MEGA garage sale! 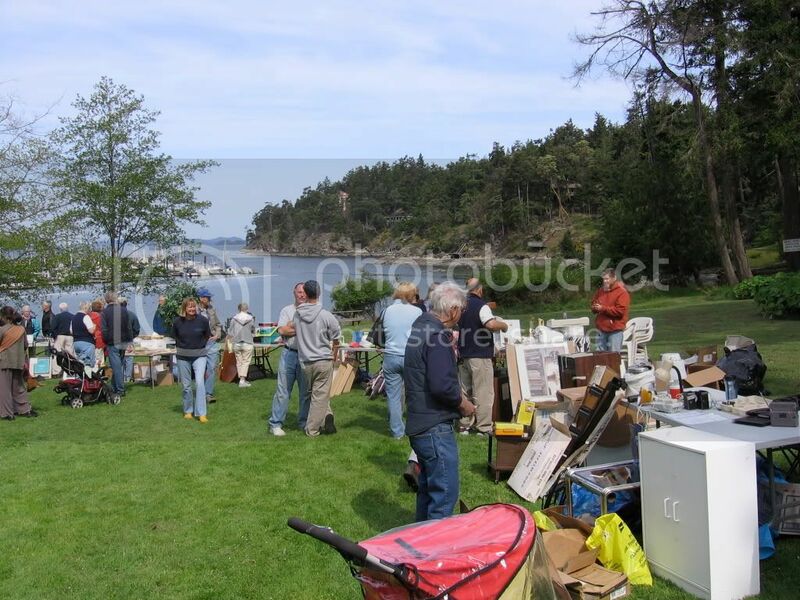 Yes, it’s once again time for the Pender Islands Garage Sale at Thieves Bay Park. Sponsored by the Magic Lake Property Owners, 10% of your table proceeds and all of the Medical Clinic table proceeds go to the Medical Clinic Building Fund! So join in, get some $$ for the treasures you no longer need and find some new treasures. Call 629-6843 now to book your table. This is a great community event where everybody gets together to catch up on local gossip and do some bargain shopping for a good cause at the same time. What’s not to like? Oh yes, there is usually a concession (to be confirmed) and that marina view park is such a perfect setting. Sale takes place Sunday, May 11 from 10 am – 2 pm. Featuring the Pender Island Choral Society, Lester Quitzau, Mae Moore & Mark Miller plus guest musicians. Where: Community Hall, 4418 Bedwell Harbour Rd. Tickets: Adults $20; Children (12 & under) $10. available at Talisman Books & Gallery, Southridge Farms Country Store, and Casual Pender. TAP-C, TA-PC or is it T-APC? 4. Adding a T-APC Member (call Trustee Ken Hancock at 629-6610 if you are interested). Members of the public are welcome to attend and comment briefly at T-APC meetings. Please contact T-APC Secretary Zorah Staar at 629-3825 if you have related questions or comments. Come lend a hand… Beach Buddies meet at the Driftwood Centre overflow parking lot at 10:00 am. Contact Michelle at 629-8377 for more info. Safely dispose of your hazardous products and protect the environment (eg. pesticides, varnishes, paints, chemicals or batteries). You are invited to a special free drop-off event for household hazardous waste from Pender Island homes only. 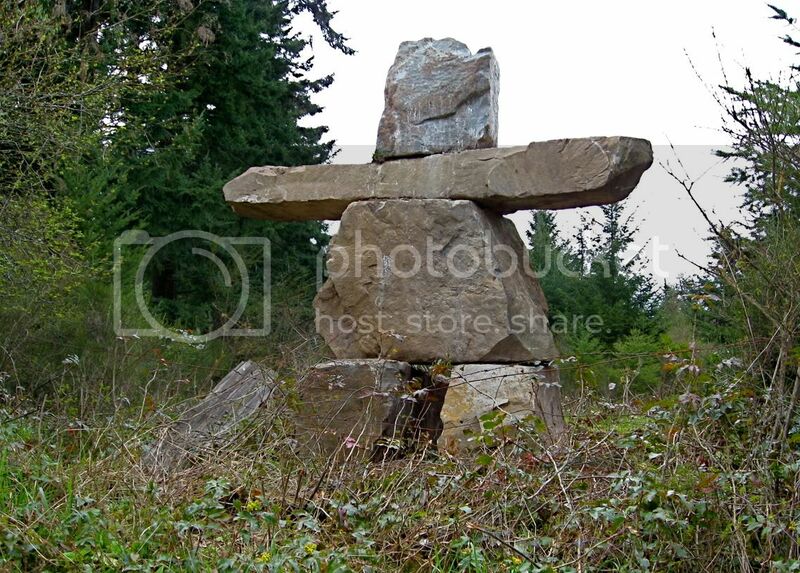 Location: Pender Island Recycling Depot, 4402 Otter Bay Rd. Note: The depot will not be accepting any recyclables on this day. Instead, they will be open for regular business on Friday, May 2nd from 10 am until 3 pm. And a receptacle are now available on the Buck Lake causeway. No more excuses for leaving it behind!